The Affiliate Grand Slam series is all about relationship-building in the best possible environment for deal-making handshakes. Great relationships are at the very centre of the affiliate sphere in iGaming. It is nigh on impossible to be successful in affiliation without maintaining healthy bonds with key collaborators, and forging new ones. This is especially true in iGaming, a very interdependent scene in most respects. 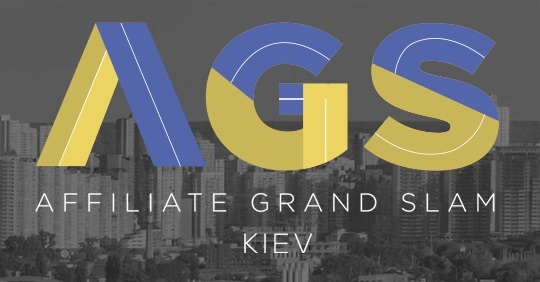 The fundamental formula that defined previous editions of the Affiliate Grand Slam remains: 200 elite affiliates will join a select grouping of operators, capped at six. The event has mastered the art of introducing outstanding content, but also maxes out on the more leisurely front. There is no better setting for the creation and upkeep of crucial relationships in this sphere. TonyBet, L&L Europe Ltd., Yobetit and Buffalo Partners have been confirmed as hosts of this marquee event, which is also sponsored by HasTraffic, AEtoken, Matching Visions & KTO.